We have a highly qualified and experienced technical team to offer cost-effective Industrial Equipment Reconditioning Services. We make sure that the service, which is provided by us, satisfies the need and requirement of our clients. 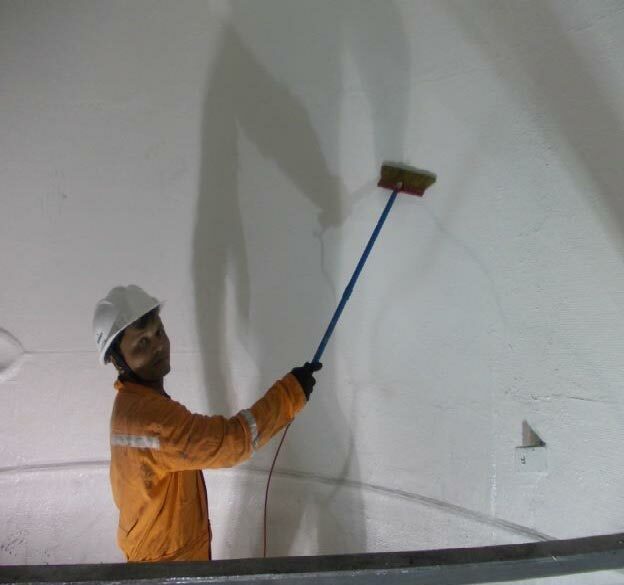 Being a reliable name for comprehensive surface protection solutions, we provide preventive solutions against wear and tear, which is caused due to abrasion, corrosion, erosion, impact and heat. 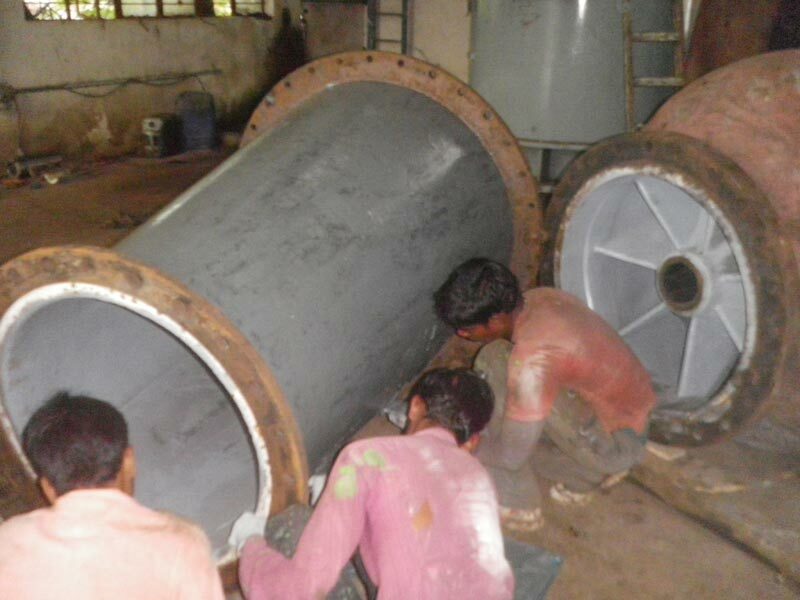 We provide our Industrial Equipment Reconditioning Solutions for a range of industrial equipment such as Vacuum Pump, CW Pump, Valve, Internal Vessels and Tanks. 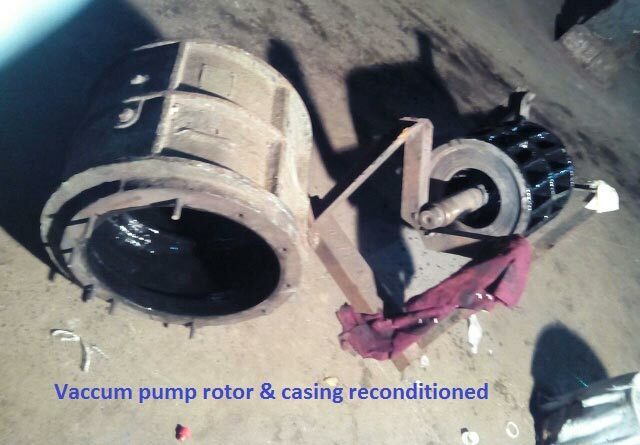 Vacuum pump reconditioned by Ceramic coating gives very smooth surface & very high corrosion, wear resistant surface which gives optimum efficiency for long term. Hydrophobic Ceramic Glass flake coating on internal & external surface of cooling water pump parts suction bell mouth, Impeller, discharge bowl (with discharge impeller guide & discharge bowl guide), column pipe & discharge end gives very high performance improvement & energy saving. 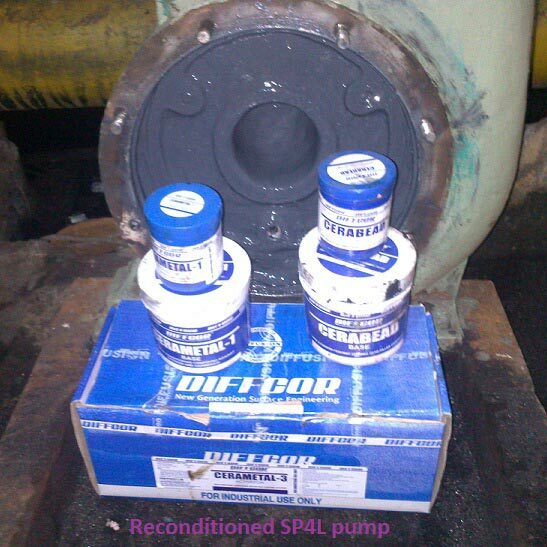 Also give excellent corrosion protection for very long term. 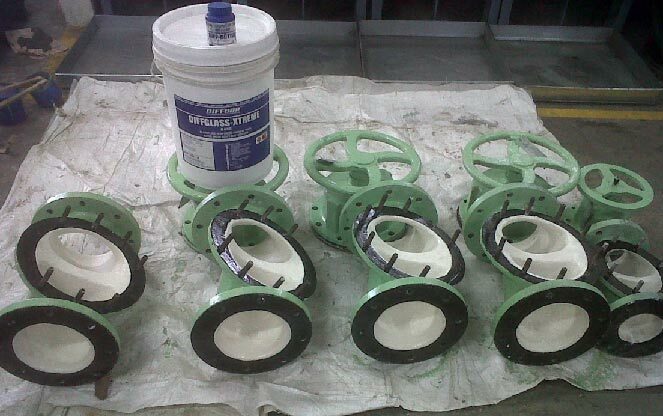 Refurbishment of Valve by ceramic coating gives outlive the life much more than new valve. DIFFGLASS VINSTER is Vinyl based Glassflake coating. Broad resistance corrosion over wide range of PH and Demineralised water. Improved elongation for equipment exhibiting frequent temperature change. Higher HDT and solvent resistance than standard resins. Improved toughness. Highly Corrosion resistant GlassFlake , providing better permeation resistance.